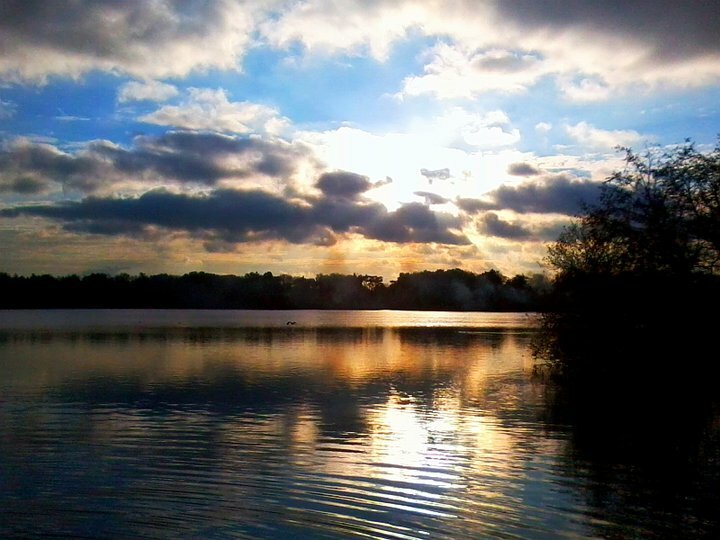 This impressive sunset at Fleet Pond was recently captured by Barry Stevens and he kindly sent it to us. If you have any especially interesting or evocative pictures of the pond, then we’re always keen to hear from you and to consider their publication on the blog or website. Please also consider entering them into the FPS Photo Competition (deadline 20 January 2011) – details here. This entry was posted on Wednesday, December 1st, 2010 at 11:45 am and is filed under Uncategorized. You can follow any responses to this entry through the RSS 2.0 feed. You can leave a response, or trackback from your own site.